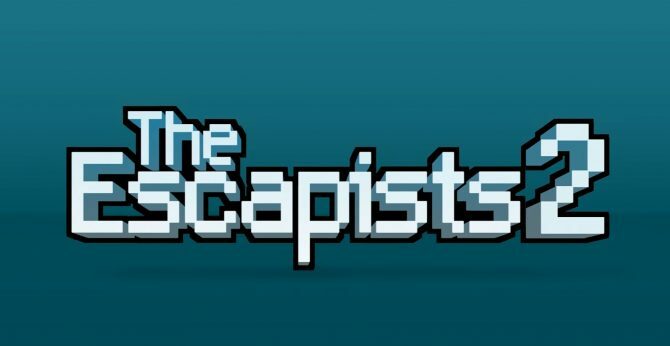 Nintendo has revealed the best-selling Switch games on the North American Switch eShop for the month of September (2017). At the top of the list is the system’s big release from the month prior: Mario + Rabbids Kingdom Battle, the debut title from Ubisoft Milan that seems to be selling quite well. Not quite fast enough to catch the Rabbids: Sonic raced his little heart to second for the month via Sonic Mania, which also released the month prior and also seems to be doing quite well for itself. 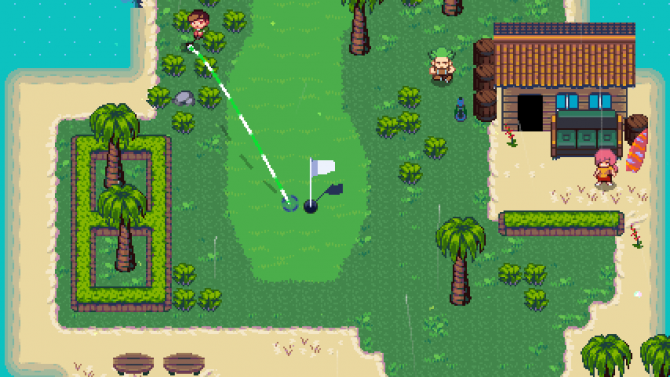 And right behind the iconic Sonic and Mario is September’s indie darling: Golf Story. 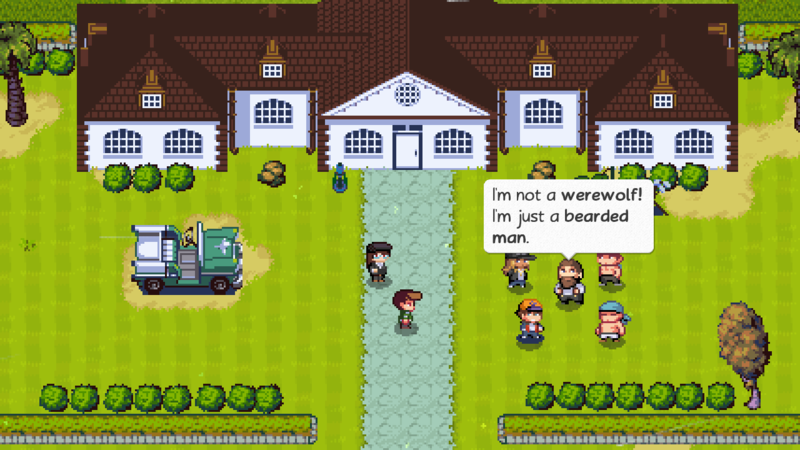 As you may know, the Earthbound-like RPG with golf released very late in the month (September 28), making its position so high-up on the chart even more impressive, especially when you consider the game had about zero marketing and very little pre-launch buzz in general. It turns out: people still like buying good games. 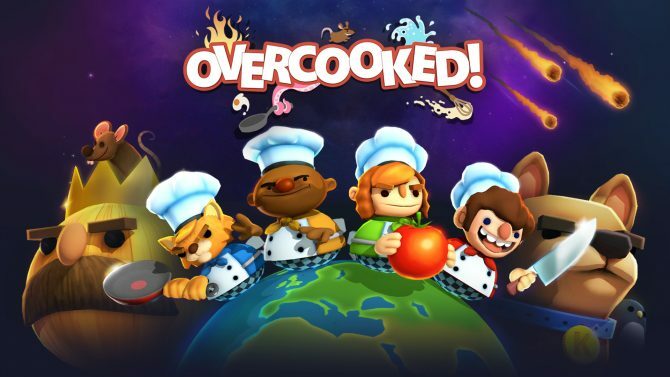 Rounding out the top-five is other notable September indie addition SteamWorld Dig 2 at No.4, followed by Overcooked: Special Edition at No.5. Notably, what was arguably the month’s biggest release, Pokkén Tournament DX (a Switch-remaster of the Wii U game Pokkén Tournament) only charted at No.7, indicating not the greatest initial sales period for the Pokémon fighting game. That, or everyone purchased it at retail. Anyway, below you can check out the Top 15 for yourself, and let us know what you think of the list in the comments below. 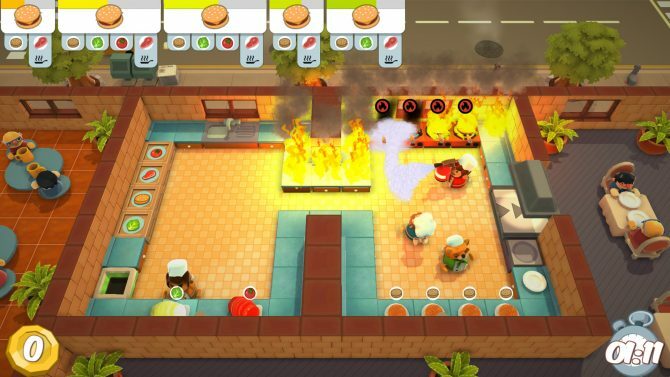 Ghost Town Games and Team17 have finally improved the frame-rate of the Nintendo Switch version of Overcooked: Special Edition with Patch 1, and are already working on Patch 2.